This HUGE set of count-and-clip free printable cards are perfect for teaching number recognition in your homeschool. The cards help kids to count from 1 -20 and help them with fine motor skills by clipping the cards with a clothespin. Counting is so much better when kids can actually use hands-on practice. Hands-on practice helps kids make sense of counting. 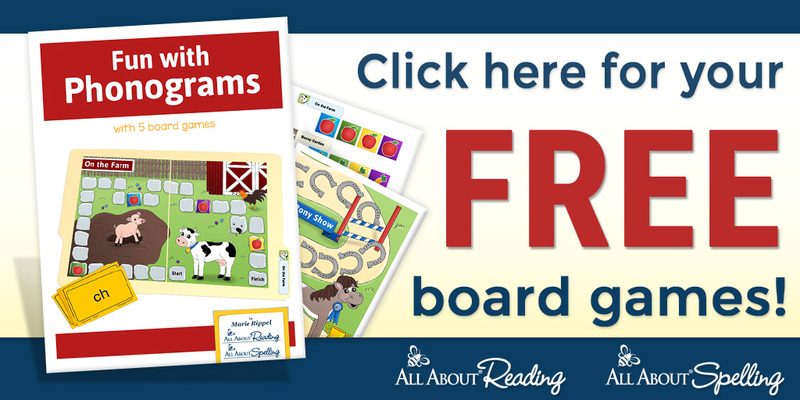 Click here for your FREE 25 set count and clip cards for you homeschool from The Measured Mom.